This place is very cool. 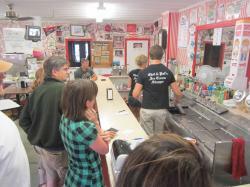 An old school malt shop style ice cream parlor. You must stop here for desert after a meal downtown. Not only ice cream, but they have a little area of gifts & toys for the kids. Lots of choices for ice cream. Prices are reasonable. Place is clean with plenty of seating. They also have souvenirs to purchase. Beware though, they have no public restrooms and it is a bit of a walk to find one. 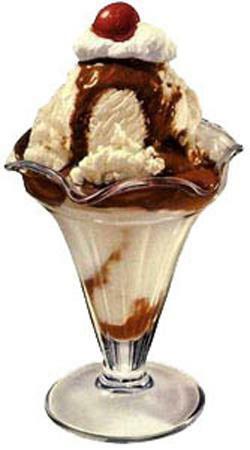 The ice cream is great and there is a large selection of flavors. The staff is very friendly. The Cherry Amaretto is wonderful!!! Great Ice Cream. They have several flavors of hard, hand dipped ice cream. My favorite is the banana Split. 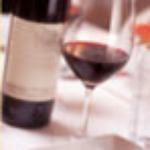 Must add this to your trip! Great ice cream store. Very popular with little cals and tourists. Local souveniers and a classic malted also available. 75 cents to use your credit card? Man we miss the sweet spot. Threw my sundae in to a dish and it looked horrible and the ice cream tasted "old" if that is even possible. This is a cute ice cream shop with both hard and soft serve available. It was a nice place to go while it was raining but I wouldn't go otherwise. Get quick answers from Chet & Pat's Ice Cream Parlor staff and past visitors. 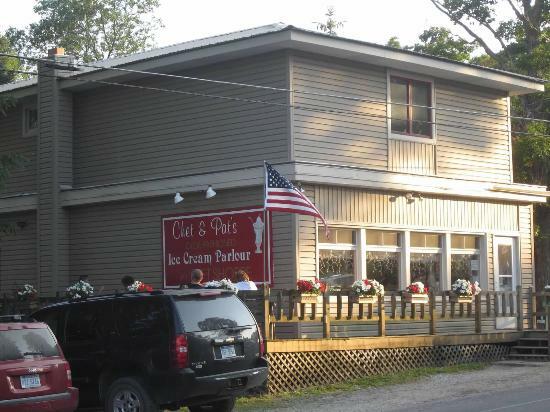 Is Chet & Pat's Ice Cream Parlor open year round? We will be visiting in October. I think they will be closing around mid-October. They are on reduced hours now since their counter folks are back in school. There are other places where they sell the same ice cream...one in Curtis next to Mick's bait and Moose du Nord in Henley ( there are signs). We liked Chets because we could walk to it.